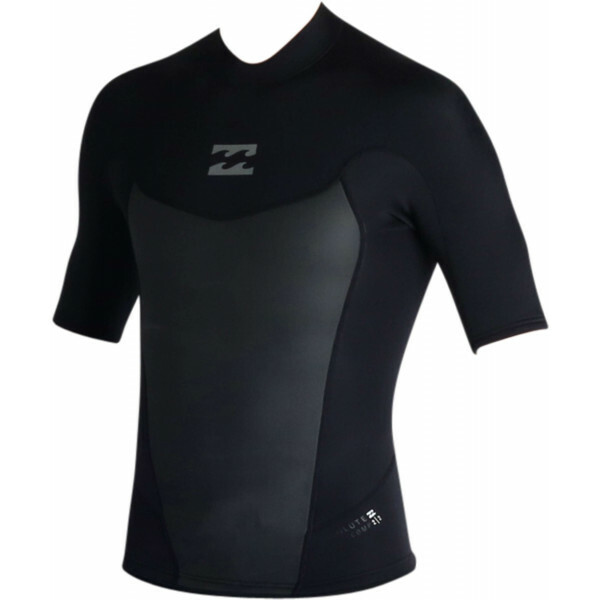 FEATURES:Style: Men's Rash Long Sleeve RashvestsColour: Blue BlackMaterial: 92% Nylon and 8% SpandexUV SPF 50+Printed logo detailsHigh NecklineFlat Lock Stitching.. 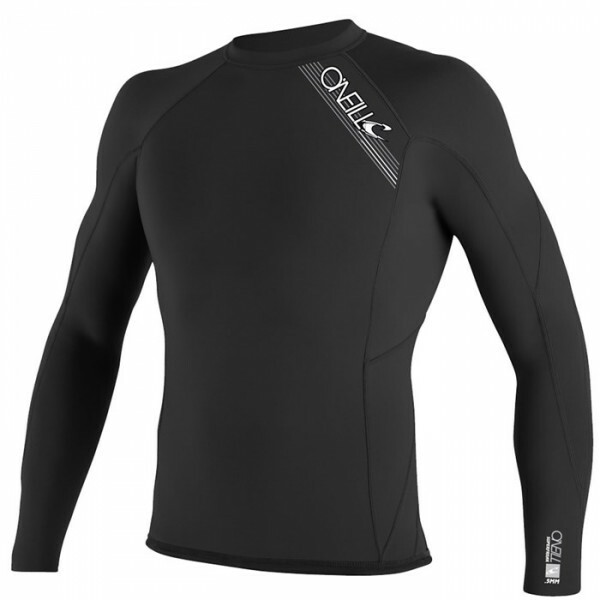 The Gooru Series is one of the highest performing wetsuit O'Neill has to offer. 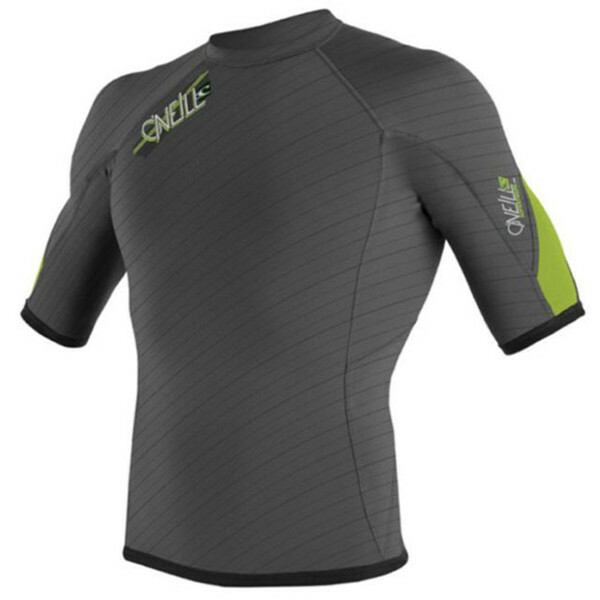 The sleek, lightweight design makes it one of the best technical rashguard on the market.• Body is constructed of 100% gooey, gummy Ultraflex DS• Ultraflex DS is a super light, warm and durable material wi.. 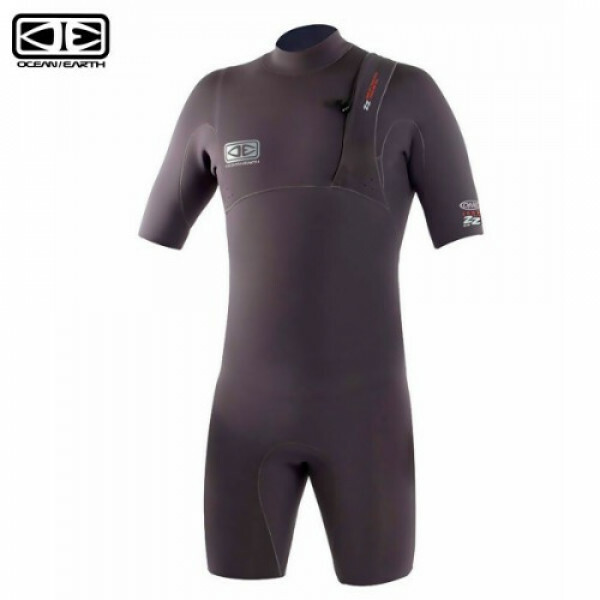 Features:Side utility zip pocket with included fin key / wax comb1.5mmGooey, gumbastic Ultraflex DS neopreneLumbar seamless designBoardshort connectorCinch tie at backNew never worn was 89.95,..
O'Neill Thinskins protect against windchill, UV exposure, and skin irritation. 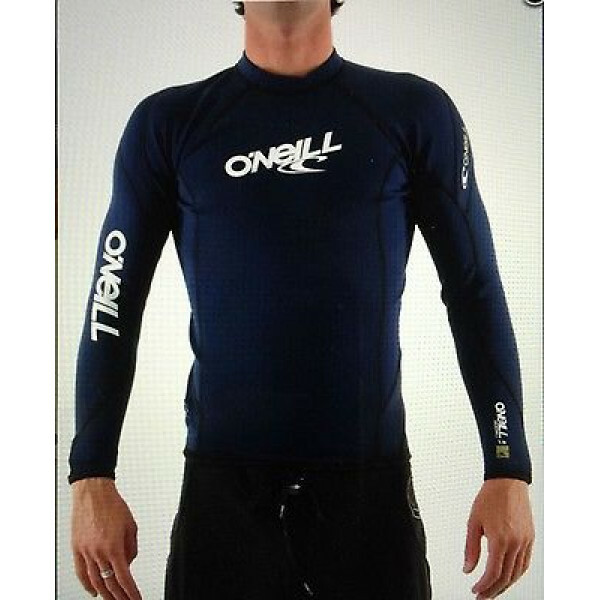 The Superfreak Longsleeve Crew is a performance-driven top that will keep you comfortable, no matter what the conditions.0.5mm Ultraflex NeopreneSeamless Ultraflex Paddle Zones"The Connector" Boardshort Interface Sys..
Made from Oneill's new and exclusive TechnoButter material which is 20% lighter with 30% less water absorsion than prior Hyperfreak models. 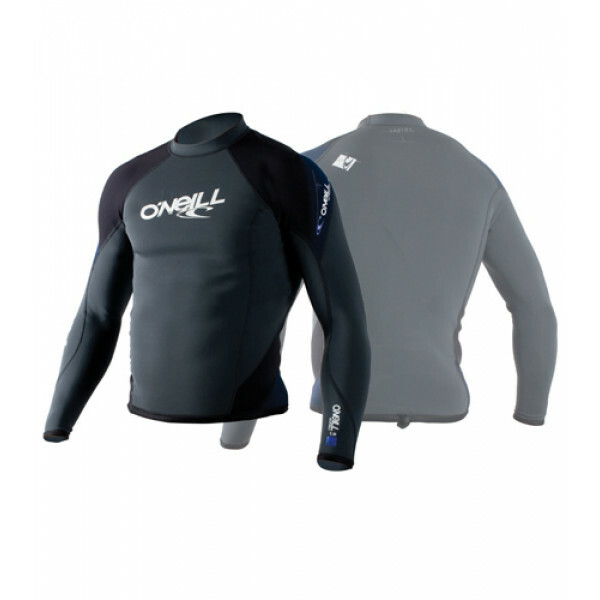 Flexible, comfortable and warm.Highlights100% TechnoButter stretch fabric..super soft, super flexibleSeamless paddle zonesHidden Key PocketWax Comb & Fin Ke..
O'Neill Thinskins Superfreak 0.5 MM Long Sleeve Crew Top: Looking for protection that won’t hold you back – the ultra light and ultra flexible O’Neill Thinskins Superfreak 0.5mm Long Sleeve Crew Top is the answer. Always looking to push the limits and get that perfect 10? 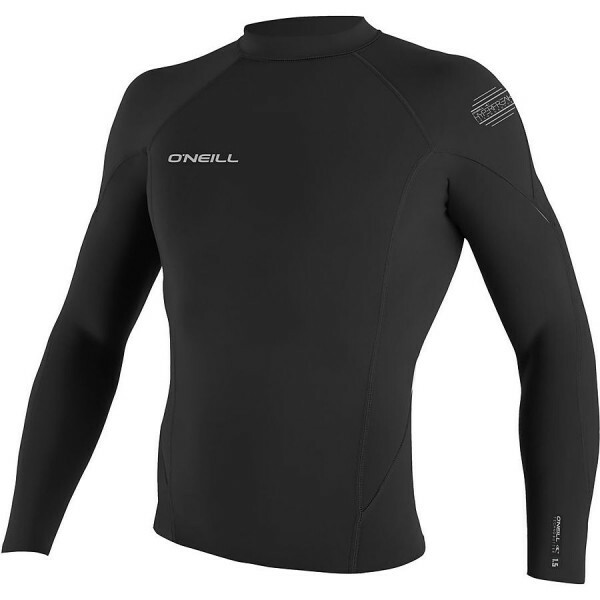 The O’Neill Thinskins ..
100% UltraflexStrategic Seamless Paddle ZoneFlat locked stitched breathable seams.. FEATURES:Keep the wind, sun, and other elements off in the Absolute comp short sleeve jacket. Wind resistant smooth skin chest and back panels are key, and flatlock stretch stitching moves with you and keeps the water out.100% Superflex Ax2 Neoprene.#10 Ykk Back Zip Entry System.Wind Resistant Smoot.. Style: Boy's Long Sleeve Wetsuit VestColour: Black Light GreenMaterial: Neoprene, Nylon and SpandexThickness: 1.5mmPullover entryAdjustable waist cinch cordBoardshort connectorUPF50+ protectionLogo prints..
Far King 1.5mm L/S Mens Vest Top.. 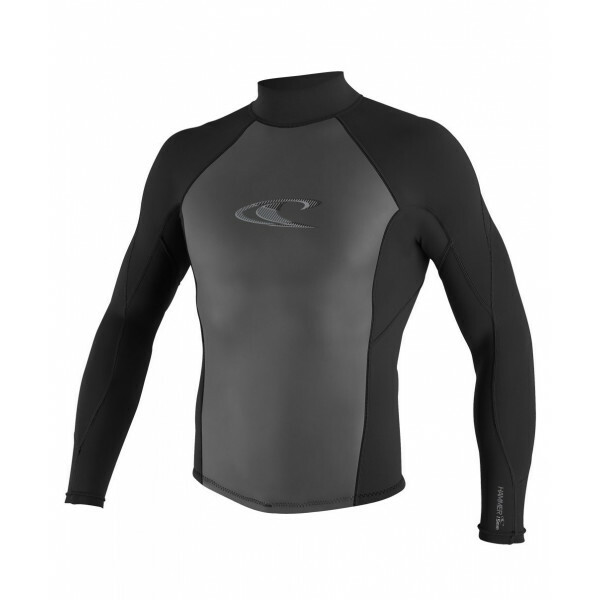 Style: Men's Long Sleeve Wetsuit JacketColour: BlackMaterial: Neoprene, Nylon and SpandexThickness: 2mmPremium stretch neoprenePullover with back zipBoardshort connectorUPF50+ protectionChest and shoulder logo print..